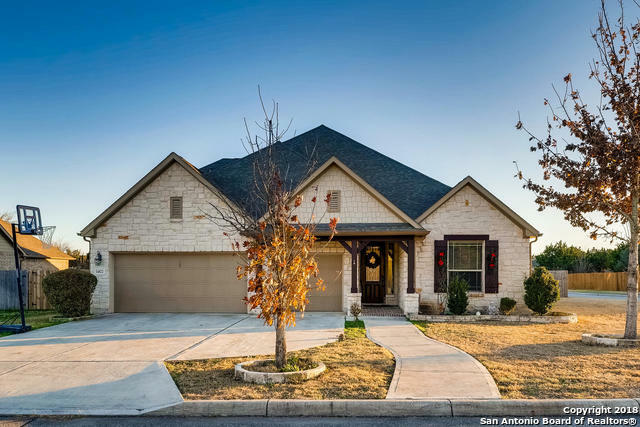 All WIND GATE RANCH homes currently listed for sale in San Antonio as of 04/22/2019 are shown below. You can change the search criteria at any time by pressing the 'Change Search' button below. "BREATH TAKING Single Story in Immaculate condition. 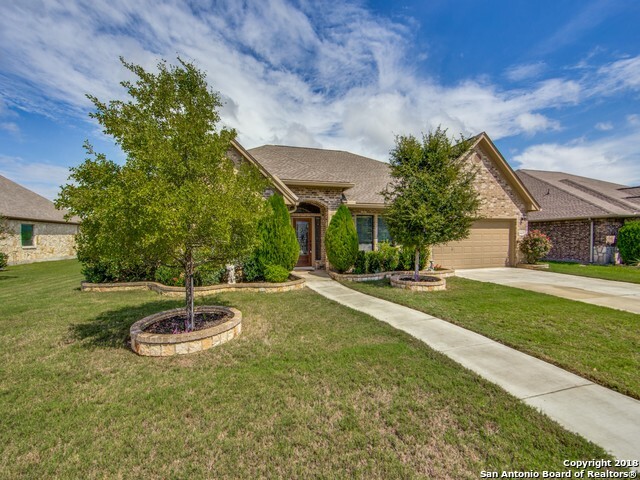 This 2834 sqft, 4 bdrm, 3.5 baths, study and upstairs bonus room has so much to offer. From a gourmet kitchen, designer granite, luxurious wood flooring, bronze finishings to your backyard patio, great for entertaining. 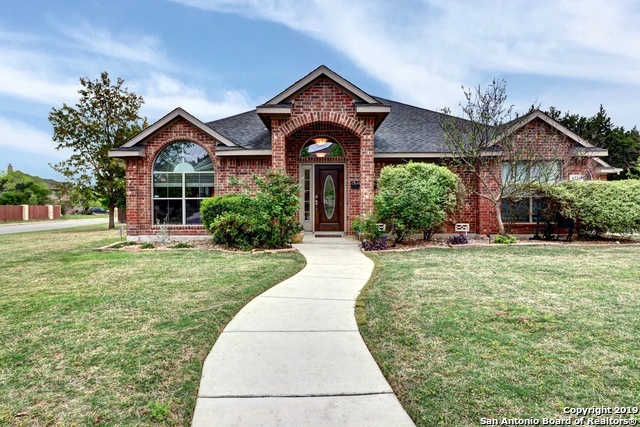 Custom tray ceilings, under lighting, crown molding throughout, sep whirl pool tub/shower,18 tile, sep vanity's, Lrg Walk-in closets, pull out cabinets, 3 car gar. Energy Star home in a Gated community with an abundance of mat"
"WHY pay for overpriced brand new homes on miniature lots if you can have this extremely well maintained drop dead gorgeous home. It is spacious, it is modern & very chic & all on 1 level. It has a HUGE HGTV kitchen W/ all the bells & whistles one can dream off. How about an oversized lot w/ a huge patio, a shed & NO BACKYARD NEIGHBORS. WOW !! Let's add a 3 car garage, an office w/ closet & a master bedrm that is so comfy that you never want to leave it. Let's top it off w/ a spa inspired master"